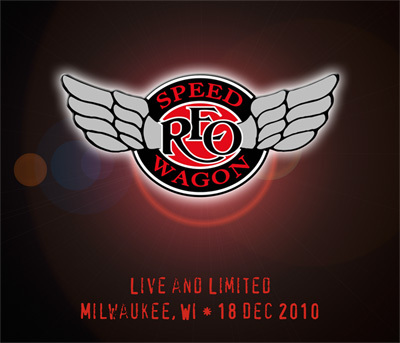 REO Speedwagon are renowned for their lush orchestration and power balladry, as heard on one of their best known works "I Can't Fight This Feeling". The group began life in the 60s, building a substantial fan base on the local club scene in the Midwest. They released their self-titled debut in 1971, but it was their live album in 1977 which hit a commercial and critical high. It was the first album that the band felt captured the true sound of their live performances -- fans agreed, buying sufficient copies to give the band their first platinum-seller. Now, Abbey Road Live revisits the live experience with true collectors items: extremely limited-edition, numbered double CD sets of REO.